At Yellowhammer, we strive to install the highest quality roofing products. 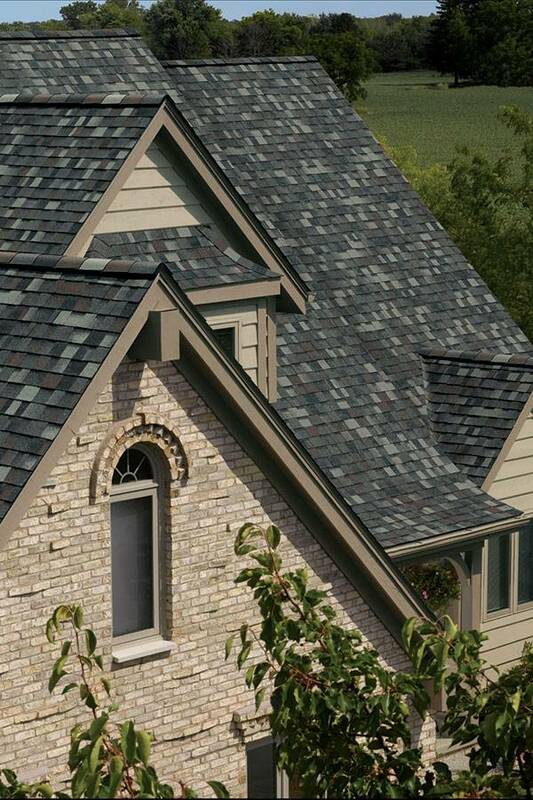 Our team takes great pride in the shingle roofing systems that we install. Each job requires special attention to detail during the installation process. Because of our ongoing commitment to quality, Yellowhammer Roofing is proud to hold certifications from our preferred manufacturers. We are one of a select few contractors nationally who hold the Owens Corning Platinum Preferred Contractor and the GAF® Certified Roofing Contractor certification. As an Owens Corning Platinum Preferred Contractor, we offer the Tru PROtection Non-prorated warranty. At an additional cost, we offer the System Protection Roofing Warranty and the Preferred Protection Roofing System Warranty. As a GAF® Certified Roofing Contractor we offer the “System Warranty”. We also offer additional warranties, which can be purchased at an additional cost.